Covering the most important topics asked in examinations, the books are practise-oriented, giving learners ample opportunity to test their understanding of the content. Avatars – embedded links to videos that provide educator-on-demand learning content, just as if the learner were in the classroom. 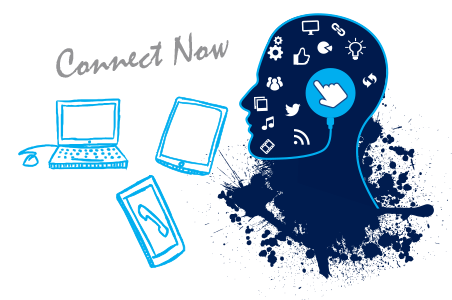 eblox – link to Star Schools’ social network where learners can collaborate with other learners and educators and thus contribute to the body of knowledge on particular subjects. Assessments – helping learners identify their strengths and weaknesses and target areas that need work. 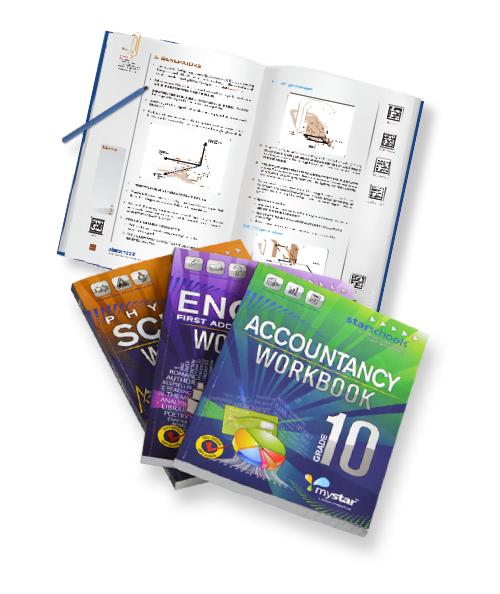 Each workbook also contains a glossary, comprising a list of important terms within the subject area, accompanied by easy-to-understand explanations. Mystar workbooks deliver the perfect balance between classroom education and virtual learning, enabling learners to study at their own pace and access relevant information when they need it. eBlox is a free social network specifically geared to facilitate knowledge gathering and sharing among learners and educators in a secure environment. Following a quick and easy registration process at connect.mystar.co.za, users can create a personal profile and invite their friends to join the network. Collaborating with other learners and educators on eblox helps users to better understand the learning material and contribute to a growing body of knowledge. Star Schools is a supplementary education service provider that has been delivering and facilitating turnkey teaching, learning and management solutions to basic education since 1968, with a specific focus on grades 10, 11 and 12.